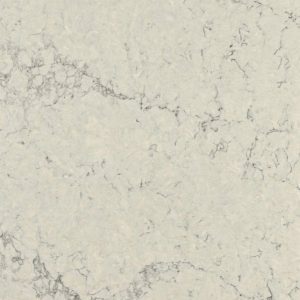 Dreamy Marfil Caesarstone Quartz showcases a soft, marble-like color, with subtle appearance. 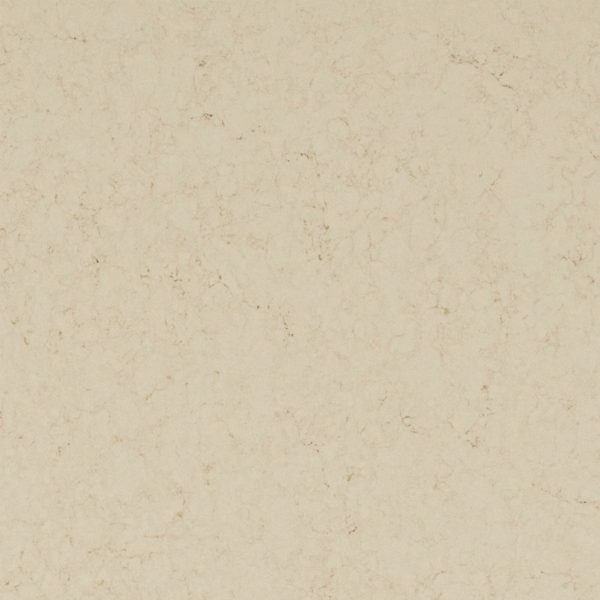 With its soft and creamy look, this quartz material creates a gorgeous canvas for your cooking! You needn’t worry about staining your kitchen countertop! With its exceptional properties, Dreamy Marfil Caesarstone countertop lets you focus on your work and enjoyment in the kitchen. 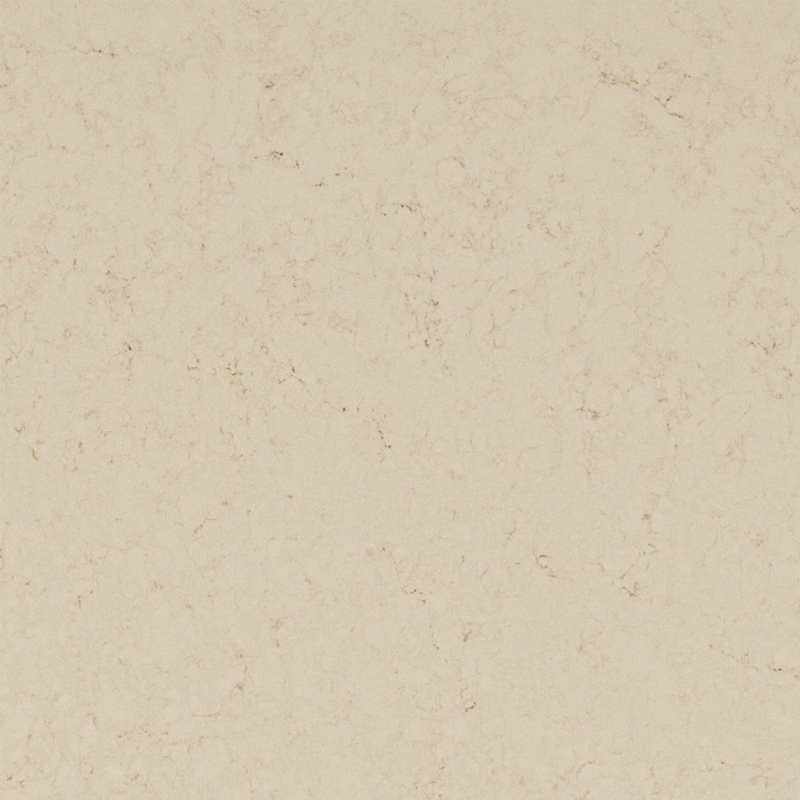 Dreamy Marfil Quartz is a part of the Classico Collection, a unique collection from Caesarstone. 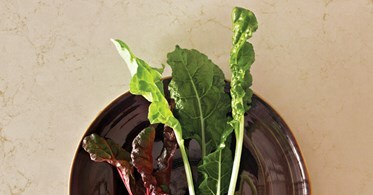 It pairs beautifully with any kitchen cabinet color but goes exceptionally well with a taupe or gray kitchen cabinets.  This quartz – cabinet combination brings out the gorgeous gray veining in the Dreamy Marfil Quartz by Caesarstone. 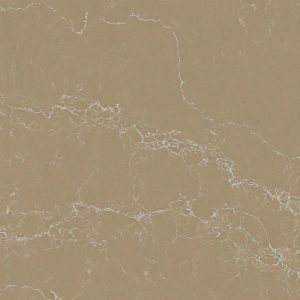 If you live anywhere in the state of New Jersey, you can find Dreamy Marfil Quartz for sale at Aqua Kitchen & Bath Design Center in Wayne NJ. 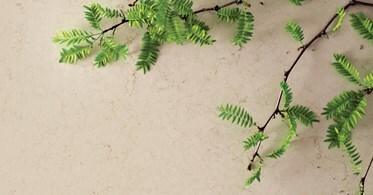 Find this quartz stone today at a great price of $64.99 per sq foot installed with no hidden fees. 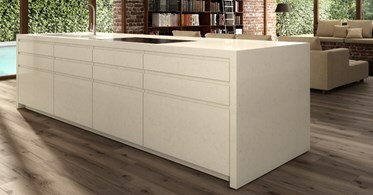 This low quartz countertop cost also includes a free estimate, free edge treatment, free fabrication, and free installation. Fill out the contact form on the right side of the screen to get your free estimate today!